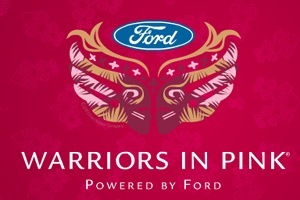 Ford Motor Company and its Warriors in Pink® campaign kicks off its 19th year of support in the fight against breast cancer with the arrival of its 2013 collection of Ford Warriors in Pink apparel and accessories. Created for women, men and children, the collection features important symbols signifying the message of hope, strength and unity in the fight against breast cancer. 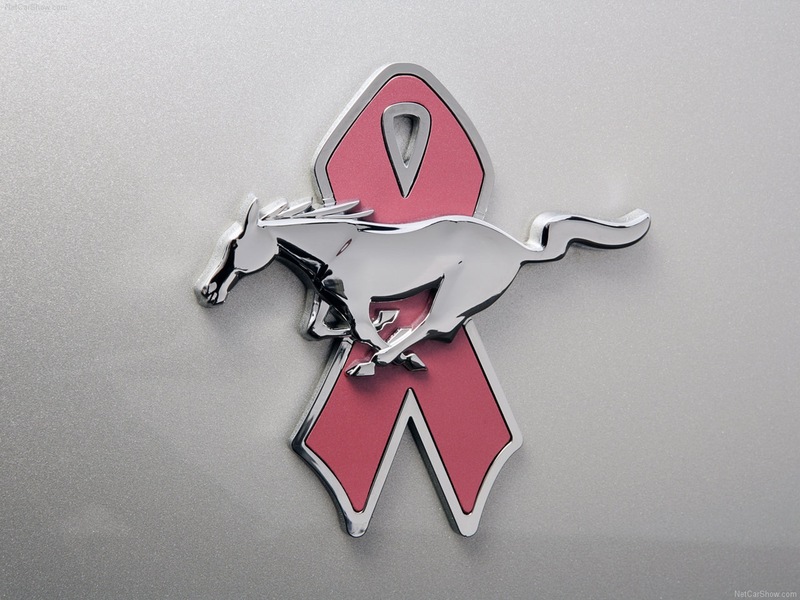 The new collection is now available at www.fordcares.com, with 100 percent of net proceeds going directly to the fight against breast cancer.